← $35,000 Unlocks Dusty Paige as a Babes Choice! $40,000 Unlocks Vivian Gale as a Babes Choice! 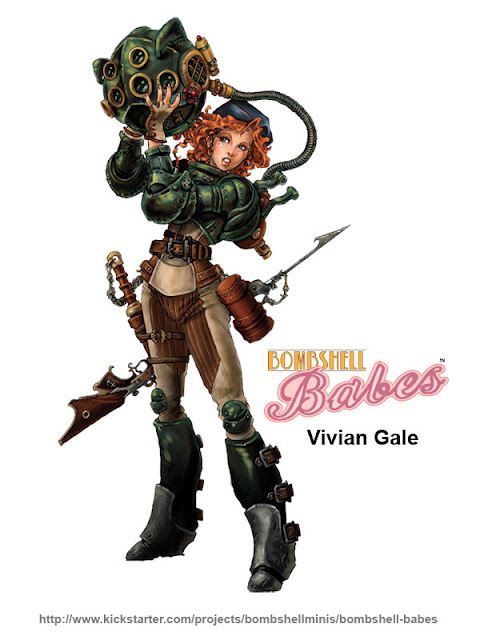 We are almost to the point where we can fund putting Vivian Gale into production. 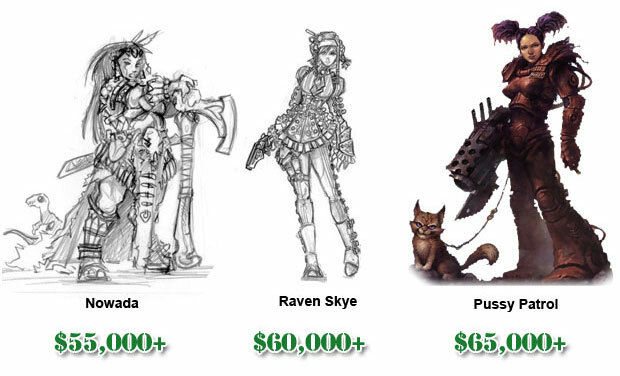 After a little bit of restructuring our stretch goals, the new lineup looks fantastic! 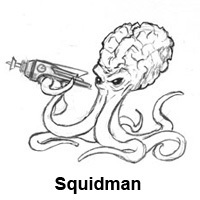 As soon as we reach the $40,000 mark we will add Vivan to the Target Acquired status and add a Squidman to every BOMB KIT! We have revealed more Concept art for upcoming goals that are posted on the main page. 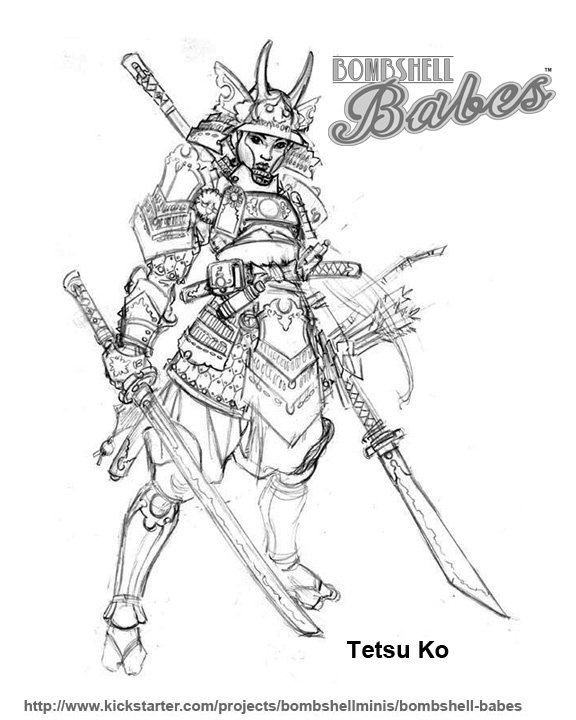 Those of you waiting to get in at the Napalm level should start to consider adding your amounts so we can get these fantastic Babes made. 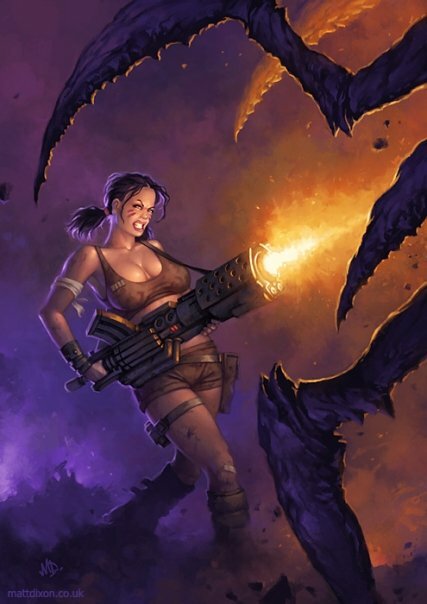 NEXT UP we have Matt Dixon’s Vixen laying some Bug Spray! 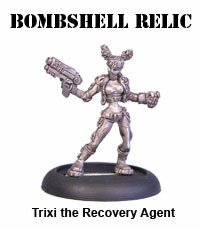 Along with Bug Spray at $45,000+ we will drop a Bombshell Relic into the BOMB KIT absolutely FREE! Here is a sneak peek at the next few offerings! See more of our Official Update™ here!